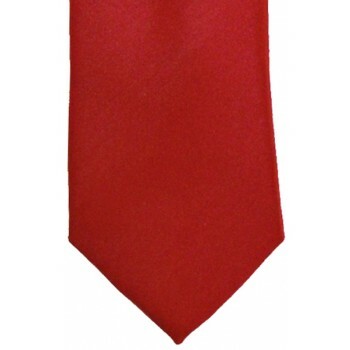 Looking for a red tie? 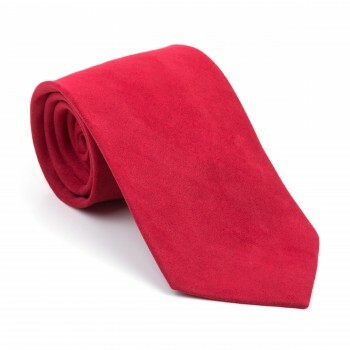 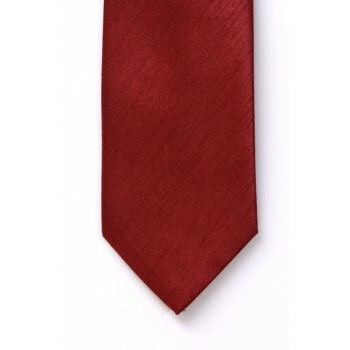 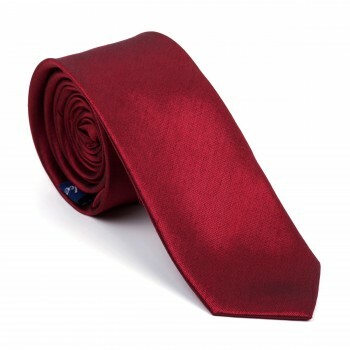 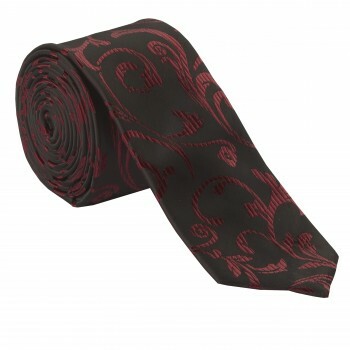 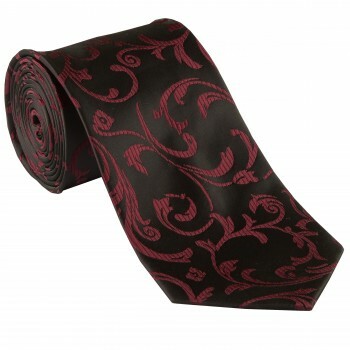 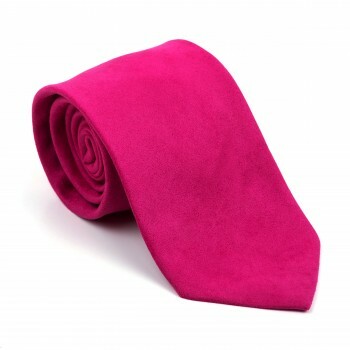 What a coincidence, here at Tie Specialist we have a huge range of men’s red ties available, over 50 in fact! 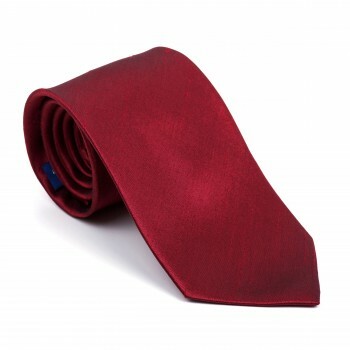 Whether you’re looking for a smart skinny tie to go with a slim shirt or a bold red paisley tie to show off in the boardroom we have something here for all manner of tastes and occasions. 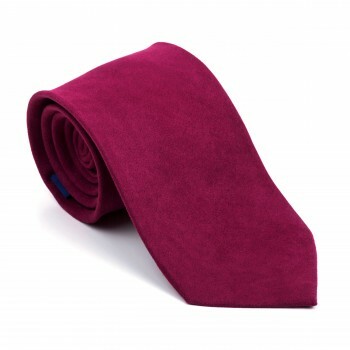  From wine red to burgundy to neon red we truly do have a range suitable for everyone. 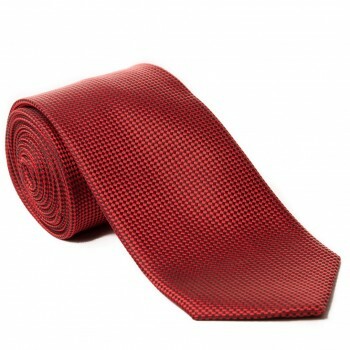 We even have men’s ties in all sorts of materials and weaves such as bobbly shantung, satin, knitted ties to classic diagonal weave ties.